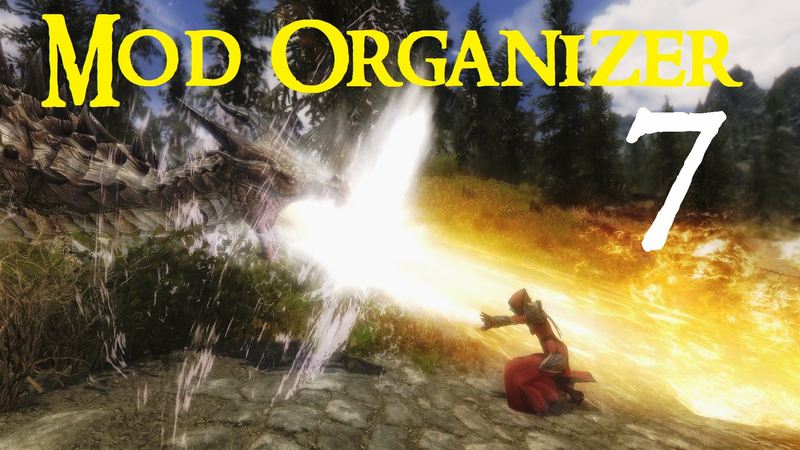 Introducing Mod Organizer: a tool for managing mods in Skyrim, Fallout 3, New Vegas and Oblivion. 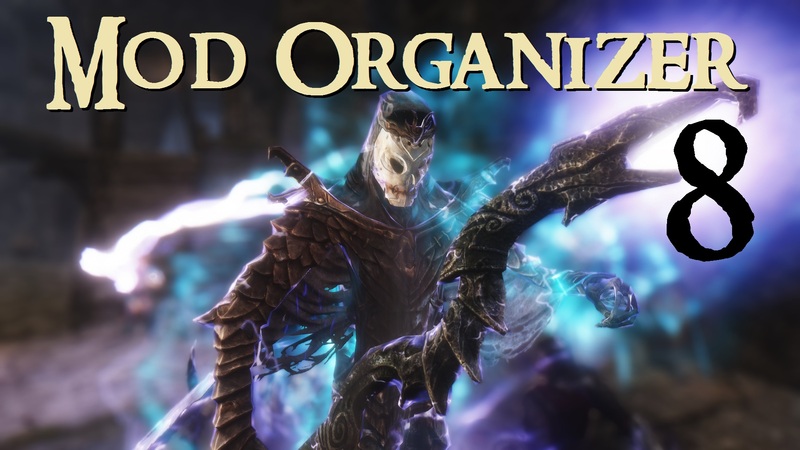 How do you install Mod Organizer and set it up to work with you game? How do you install it but leave Nexus Mod manager (NMM) working for your other games? These questions are answered in this video. 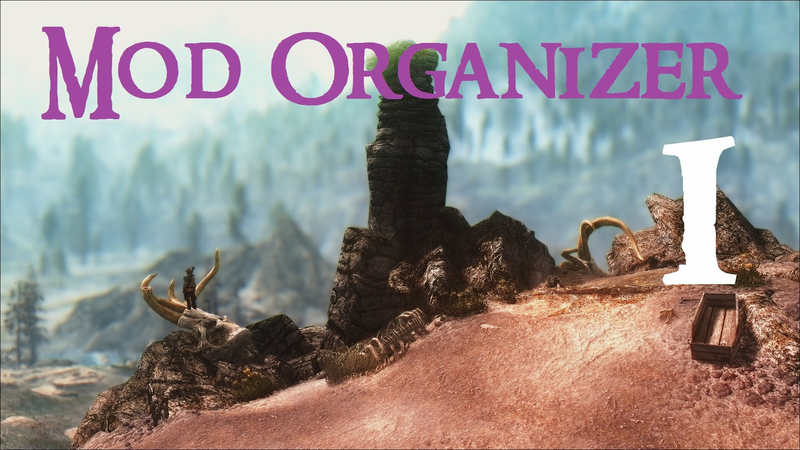 How do you update mods using Mod Organizer? And how can you merge mods using this tool? 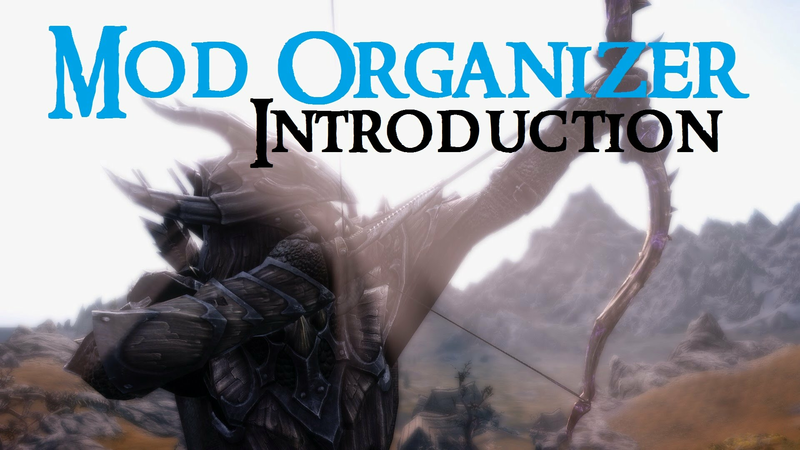 What are profiles and how do you use them in Mod Organizer? 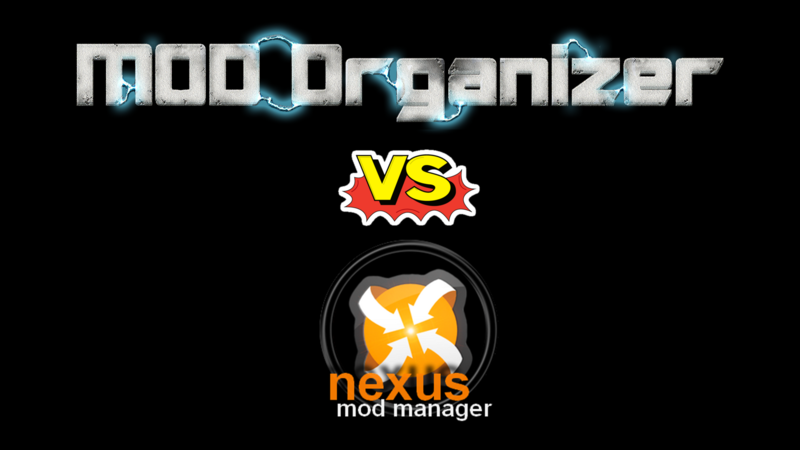 Can you use Mod Organizer along side Nexus Mod Manager (NMM)? 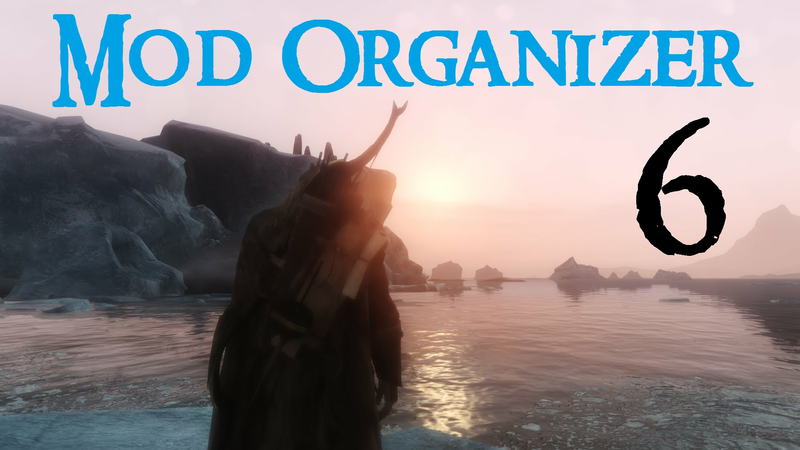 And how do you migrate all you mods from NMM to MO? Using third part programs and patchers with Mod Organizer. 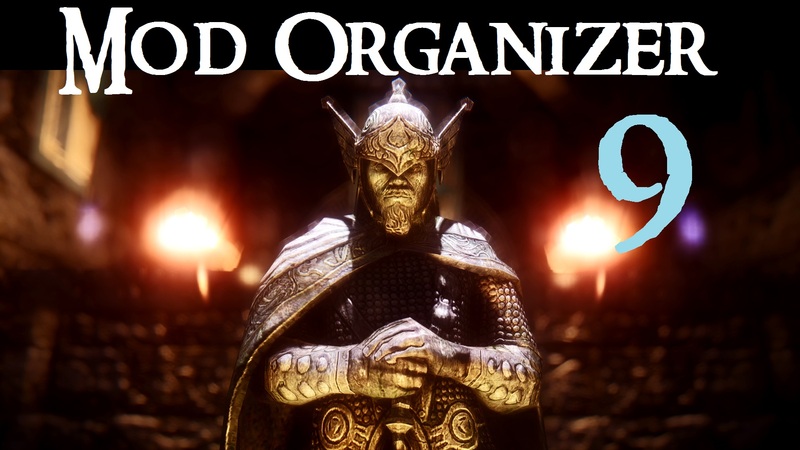 01:18 Why would you need to add 3rd party programs to Mod Organizer? 02:41 Setting up LOOT to work with Mod Organizer. 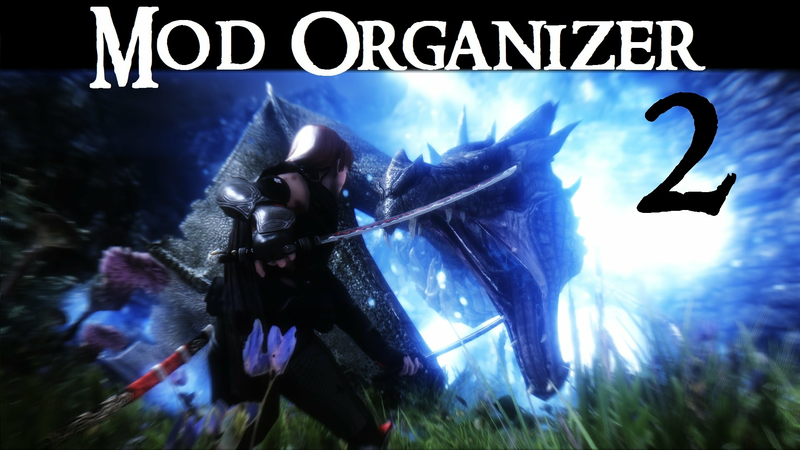 05:51 Setting up tes5edit to work with Mod Organizer. 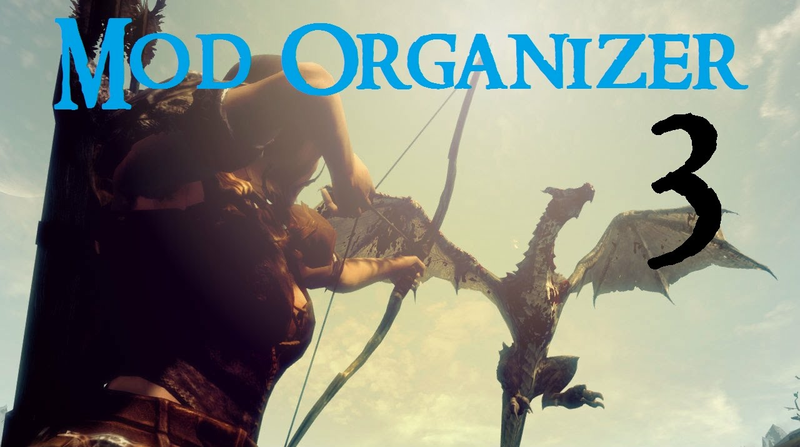 09:40 Setting up shortcuts in Mod Organizer. 12:17 Setting up the SkyRe ReProccer for use with Mod Organizer. 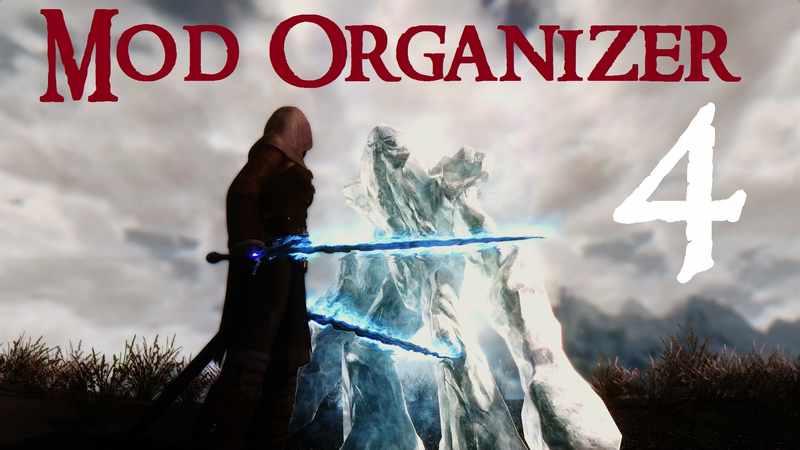 Resolving conflicts and setting the mod priority correctly using Mod Organizer. 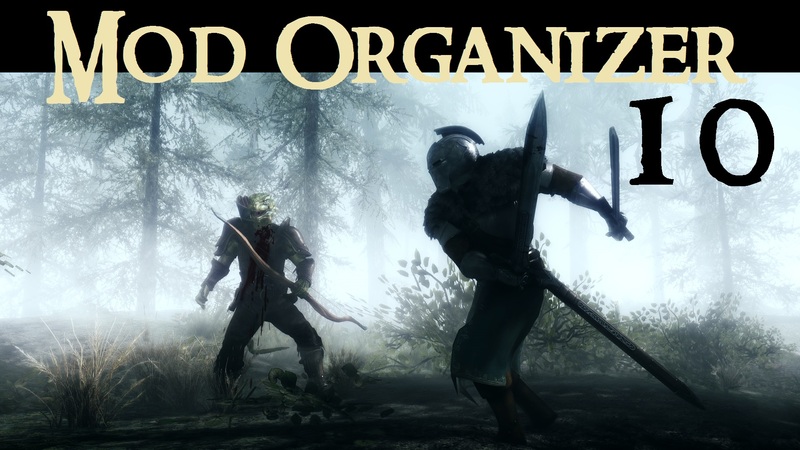 Using Mod Organizer with Steam Workshop mods. 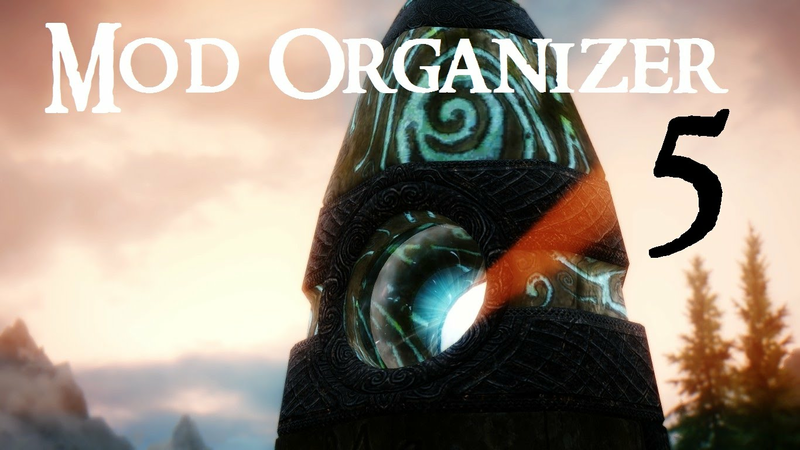 Using Mod Organizer to install Fores New Idles in Skyrim - FNIS.